Damen was established by two brothers back in 1927. Today, with more than 10,000 employees, operating over 30 shipbuilding and repair yards, the Damen Shipyards Group has earned a leading position in the shipbuilding world. We are an international company that is, at heart, still a family business with family values and a deep respect for our maritime heritage. Our aim is to become a global market leader in the niche markets of shipbuilding, ship repair & conversion and services. Damen has delivered more than 6,000 vessels in 100 countries and delivers some 160 vessels annually to customers worldwide. Damen’s focus on standardisation, modular construction and keeping vessels on stock leads to short delivery times, low total cost of ownership and reliable performance. We offer a wide range of products including tugs, naval and patrol vessels, high speed craft, ferries, dredging, offshore vessels and superyachts (Amels). Damen Shiprepair & Conversion (DSC) has a worldwide network of 16 repair and conversion yards with drydocks ranging up to 420 x 90 metres. DSC yards have extensive experience – completing more than 1,500 projects every year, from normal drydockings for scheduled maintenance to damage repair, right up to extensive refit and conversion projects. Being active in the maritime industry demands continuous vessel reliability. For nearly all vessel types Damen offers a broad range of services, including maintenance, spare parts delivery, training and the transfer of shipbuilding know-how. Damen is also specialised in the design and production of various marine components including propeller nozzles, rudders, special towing winches, anchors, anchor chains and steel works. At Damen we are always looking for professionals, starters and students with a passion for ships. 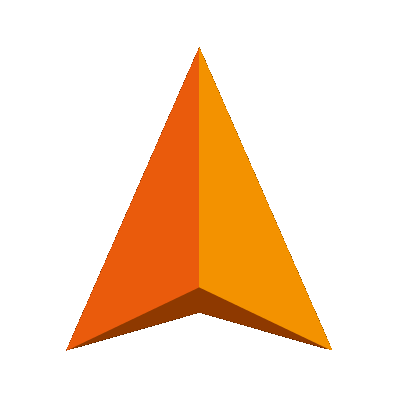 We offer challenging jobs, internships, premium placements or graduation projects both locally and globally, in various job areas. As professionals we offer you the ideal environment to continuously develop yourself both technically and personally by coaching you on the job and through various programmes found in the Damen Academy. These include Damen Traineeships, Damen Leadership Development programmes and Damen Project and Management Development programmes. We also offer students diverse unique opportunities to get to know the Damen Shipyards Group. Boost your personal development, even before beginning your professional career, through various events and activities including the Damen Business Experience and the Damen Business Course. "Damen has always been a company with a clear focus on innovation. From ground-breaking concepts such as standardised shipbuilding to advanced products such as the SEA Axe Hull, innovation has provided the means for Damen to grow into an established global group of companies." We are active across the entire maritime sector and offer jobs in different areas allowing you to grow, develop and define your own career. Whether you are looking for a job in Sales, Design & Proposal, Engineering, Research & Development, Yard Support or Project Management, we will do our best to find the right fit in our Newbuild, Shiprepair & Conversion, Services or Components activities. From the first day you join our company, you will have the freedom and responsibility to steer your own course. Damen stands for challenging jobs, personal and professional development and for numerous career opportunities. And, above all, it’s fun to work at Damen! Are you up for the challenge? Are you a team player who likes to work independently and thinks critically and are you ready to take the lead? Then feel welcome at Damen and spend your future best years with us! 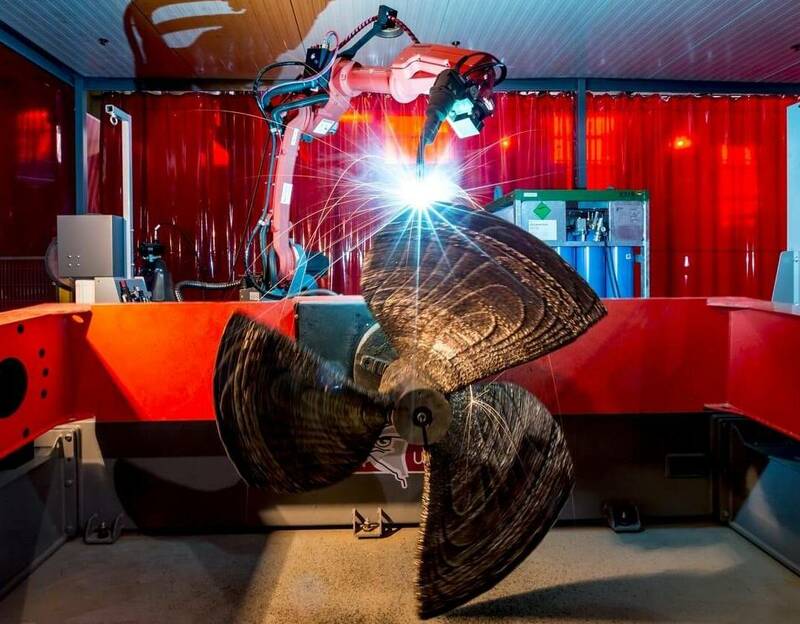 The world’s first class approved 3D printed ship’s propeller, the WAAMpeller, has been unveiled at Damen Shipyards Group’s headquarters in the Netherlands. 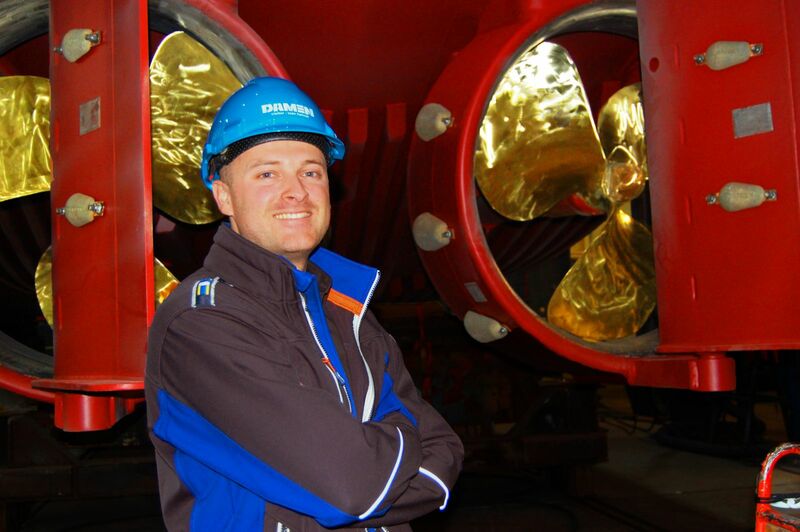 Mitchell Boswell, Electrical and automation engineer at Damen Shipyards Group tells you more about how he contributes to providing greener solutions.“We are at the start of something big"